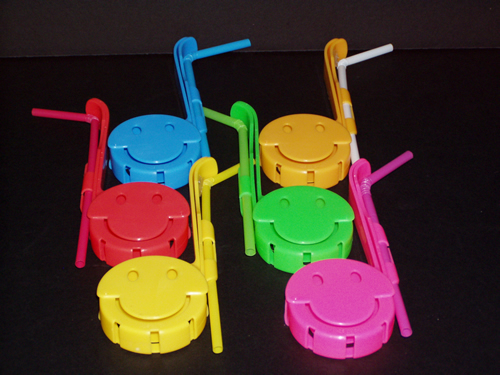 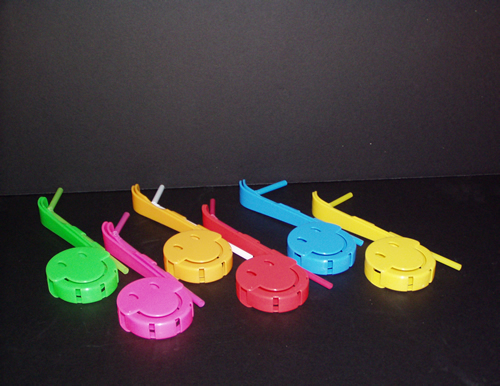 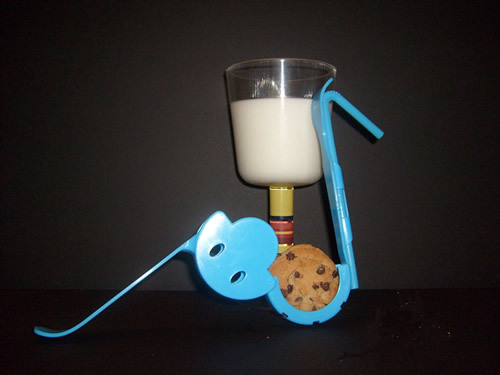 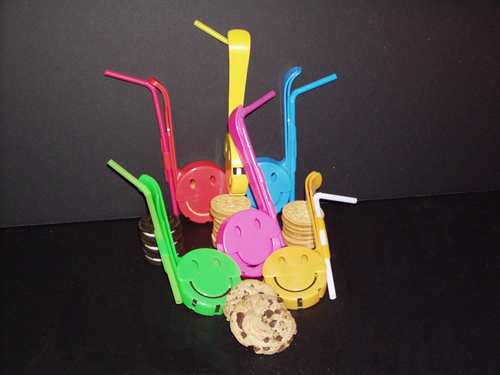 The core of the smiley face opens the chamber that holds the cookie inside the Ultimate Cookie Dipper as the cookie is dipped into the milk. 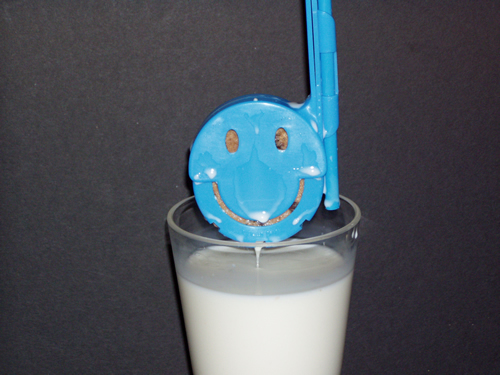 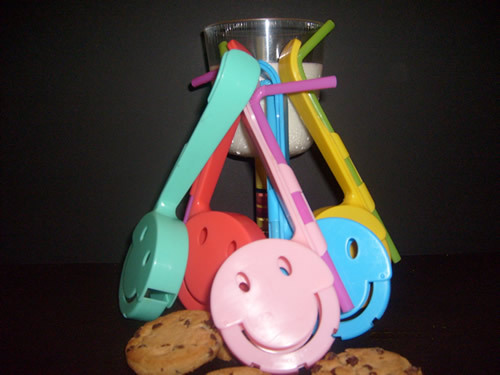 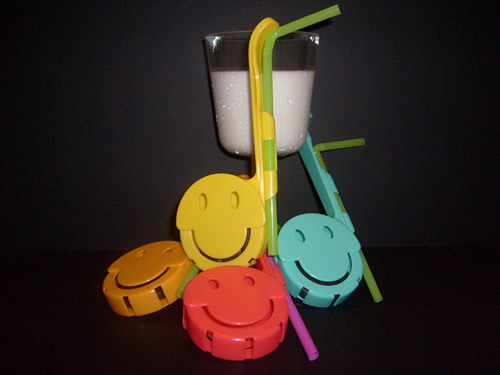 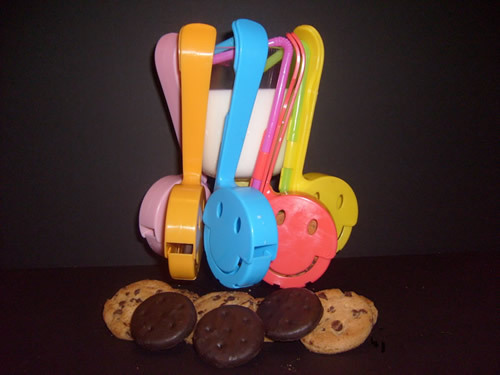 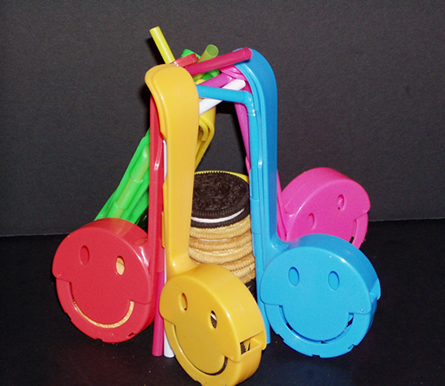 Once the Ultimate Cookie Dipper is dunked into the glass of milk, the openings of the smiley face and other openings running along the outer rim of the circle allow milk to flow in making the cookie moist. 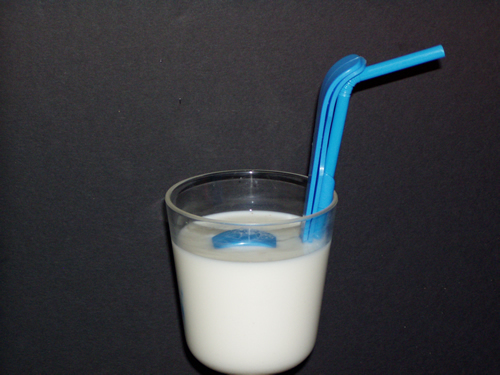 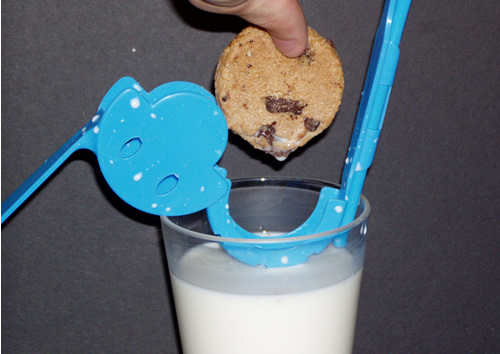 Upon pulling the Ultimate Cookie Dipper out of your glass, the milk easily drains from the same openings, giving you a perfectly dipped cookie. 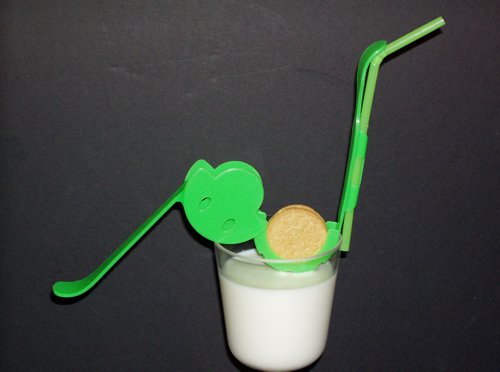 Enjoy a sip while you dip! 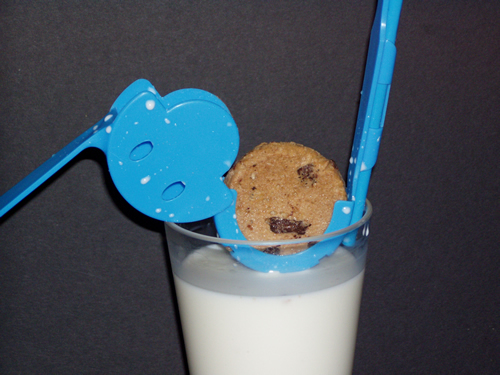 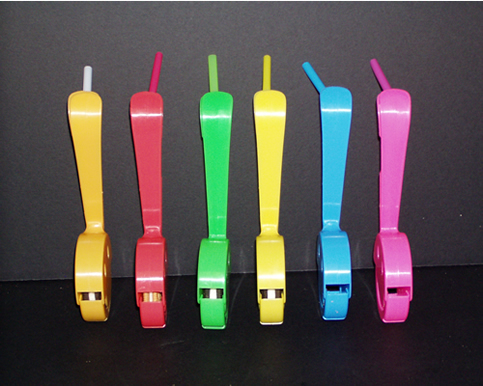 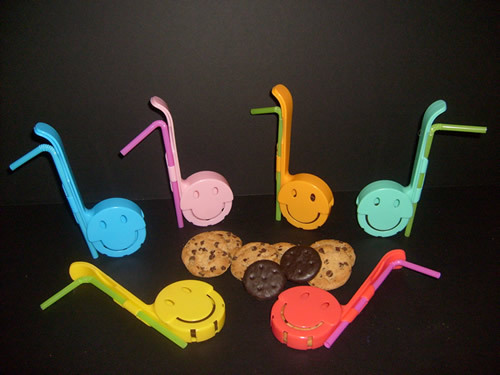 The Ultimate Cookie Dippers attached disposable straw makes it easy to quench your thirst while eating the perfectly dipped cookie. 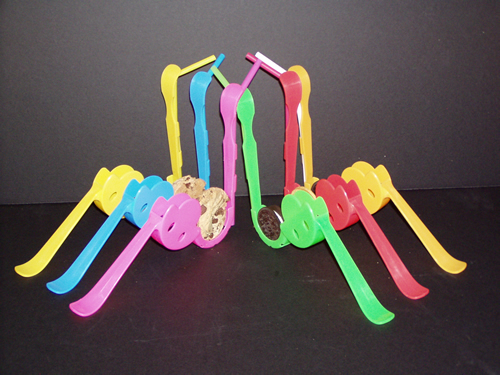 Recommended dip time is 7 seconds per cookie.